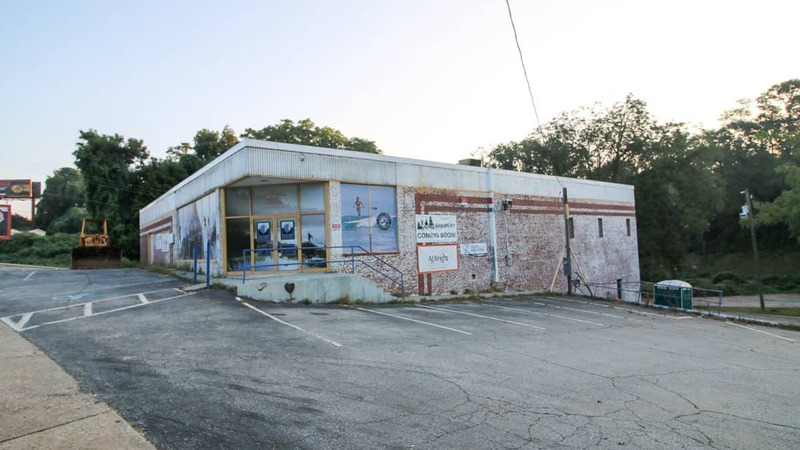 Early this year, plans were announced for redeveloping an old auto store at 603. E Stone Ave into a shared location for Half Moon Outfitters and Tetrad Brewing. But, it’s been a while since we’ve heard anything about a firm opening date. A visit to the Tetrad Brewing Facebook page shows that construction IS underway. Brewery owners confirmed that they are currently shooting for an opening at the end of 2018 and hope to be able to share more details soon. 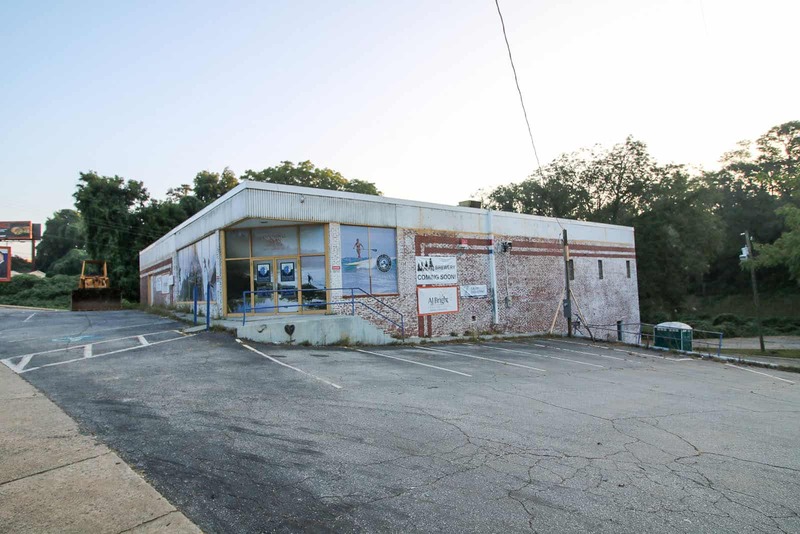 Tetrad Brewing owners and brothers-in-law, relocated from Vermont to open up shop in the collaborative brewing community that Greenville has recently become. They plan to serve classic beer styles made with a modern twist. Recently, Circa Barbershop announced plans to open up inside a 300 sqft section inside of Half Moon Outfitters in order to offer a cool atmosphere for customers at an affordable price. They are currently working out of a temporary space in Hampton Station ArtUp Studios until the renovations on the new space are complete.